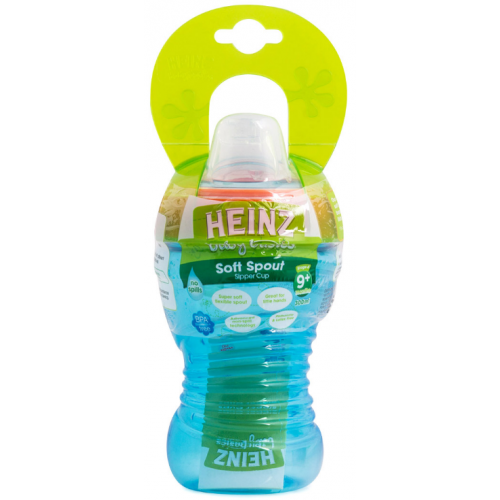 The Heinz Baby Basics Tubby Sipper Cup features a super soft non-spill spout that is perfectly shaped to help in the transition from breast or bottle to a cup. 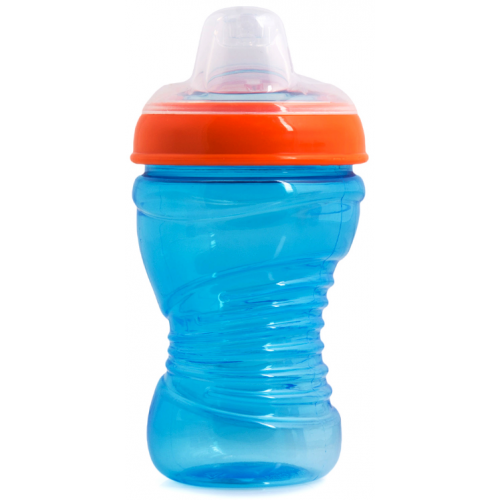 These terrific Sippy cups feature handles for little hands to easily hold on to. Available in a variety of colours, and the lids are interchangeable with all Heinz Baby Basics cups.